QUByte Interactive has announced that Vasara HD Collection is coming to Nintendo Switch, PS4, XBox One and PC in early 2019. Formerly exclusive to Arcades, Vasara HD Collection is a remaster of the bullet hell shoot’em up franchise developed and published by Visco Corporation in 2000/2001. 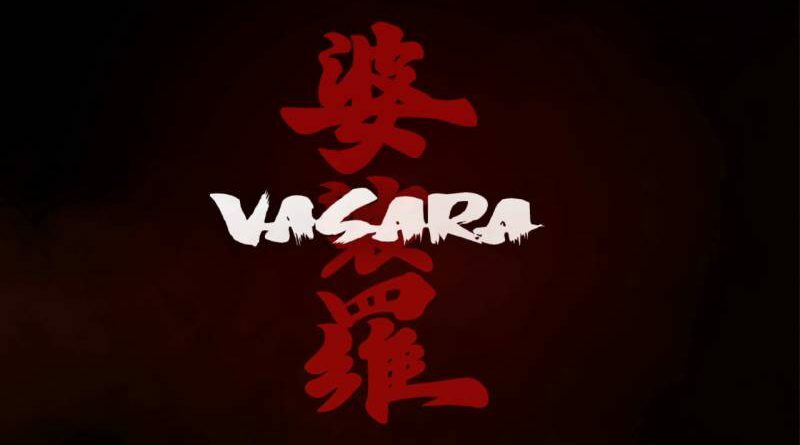 It will include Vasara and its sequel Vasara 2. Vasara is set in the year 1600 A.D. The current ruler of Japan, Hideyoshi Hashiba has died and Ieyasu Tokugawa is planning on taking over. The three protagonists are trying to keep Tokugawa from succeeding, battling their way through a series of warlords sent by Tokugawa to stop them. Vasara uses a two-button system for attacking. The primary attack involves rapidly pressing the first button which will fire regular bullets. Each character also has a melee attack that can be used by holding the button down. The melee attack will not only damage an enemy, but also deflect any bullets in the way. The second button is used to deploy a bomb which destroys small enemies, while damaging larger ones. The third method of attack uses a meter called “Vasara” meter. Once the Vasara meter is full it can be used by holding down the primary attack button for a small amount of time and then releasing it. The VASARA attack is a larger version of the melee attack which does large amounts of damage. The Vasara meter can be replenished by collecting various items dropped by the enemies, such as red jewels.